To commemorate the World Water Day, on 22 March, we wish to highlight the importance of preserving water sources in the natural environment. This year's central theme is "Water for all". Accordingly, the focus is on the significance of providing access to drinking water for all people, without exceptions, which is also reflected in this year's campaign slogan "Leaving no one behind". 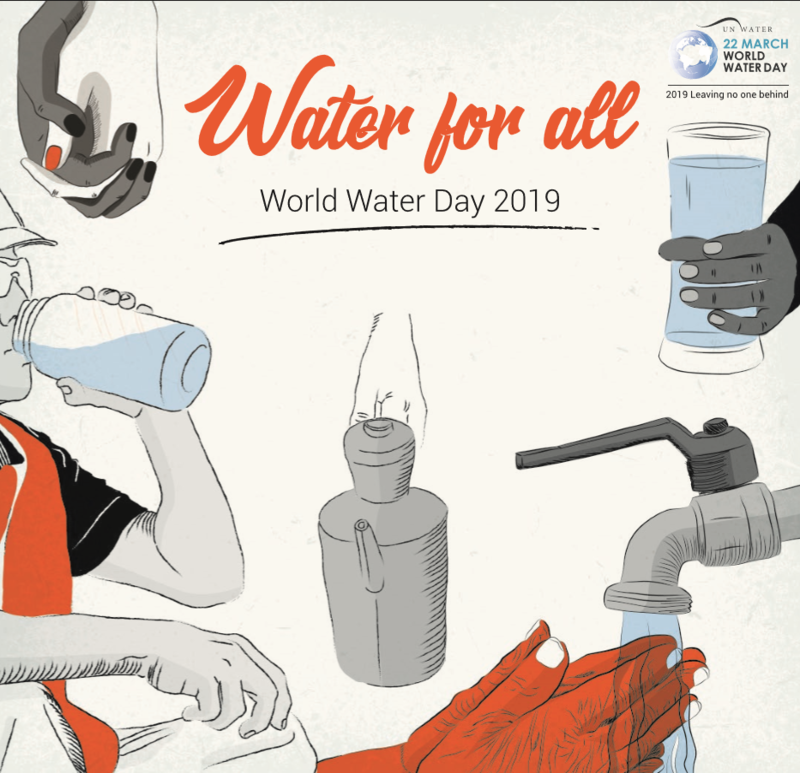 Access to safe and clean drinking water and sanitation, essential components to leading a full life and exercising all human rights, was recognized as a human right by the United Nations in 2010. The human right to water entitles everyone, without discrimination, to sufficient, safe, acceptable, physically accessible and affordable water for personal and domestic use. While a great many people take access to drinking water for granted, millions of people around the world still today live without safe, clean drinking water. This problem is particularly acute for individual marginalized groups (women, children, refugees, disabled people, the poor, the homeless …), which are often overlooked and are commonly discriminated against when trying to get clean drinking water, which is absolutely elemental to life. At HESS we recognize the importance of preserving water sources, since it is with the help of water, the cleanest source of energy, that we supply Slovenia with a much-needed proportion of electricity generated from renewable sources. Electricity is the driving force of the world economy and is – to a large extent – closely connected to water and man-made reservoirs, which are being used for electricity generation purposes by the existing hydroelectric power plants. In addition to generating electricity from the cleanest energy source – water, HESS, when building new hydroelectric power plants, also sees to the raising of the water table, thereby contributing to the reliability of the supply of drinking water while at the same time facilitating farmland irrigation. 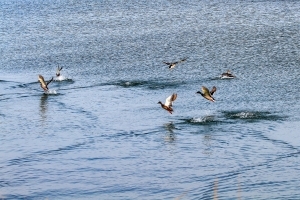 In ecological terms, we meet our commitments and obligations as required by the applicable environmental legislation, administrative authorizations, design and technical documentation, results of implemented monitoring programs, the Act on the Conditions of the Concession for Harnessing the Energy Potential and the Concession Agreement for Harnessing the Energy Potential of the Lower Sava River. So apart from periodic maintenance activities, we also conduct technical monitoring of the reservoirs and monitoring of surface water; seismic and land surveying monitoring, in addition to the technical monitoring, is also carried out at the dam structures of the individual hydroelectric power plants. We are fully aware that the future of the generations to come is also largely dependent on our attitude to nature, so in our day-to-day operations we are going to do everything in our power to keep the rivers and reservoirs clean in order to ensure a better quality of living. This includes raising awareness among the local population and the general public on the importance of having a responsible attitude towards water and also towards the preservation of water sources. "Water for all. Whoever you are, wherever you are, water is your human right."